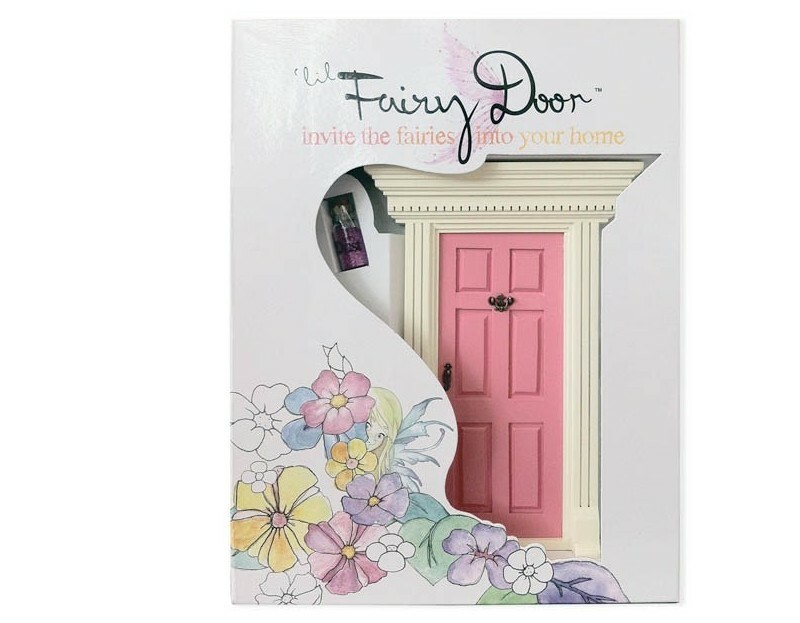 The Original 'lil Fairy Door! Attach your special 'lil Fairy Door low on a wall, high on a shelf or in another secret place inside your home. 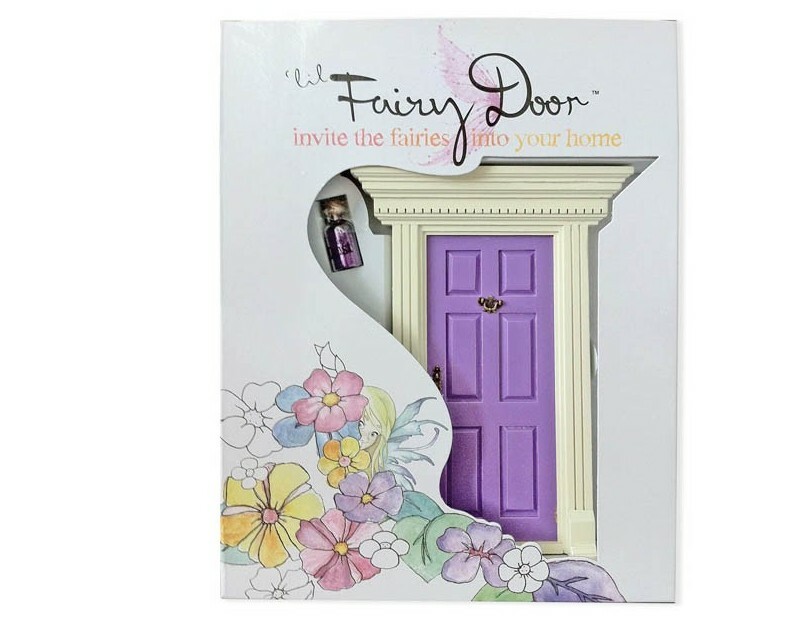 Once your Fairy Door is attached, the fairies will know how to use it to come in and out. They only come out at night, and are sometimes known to exchange notes and gifts with well behaved children. 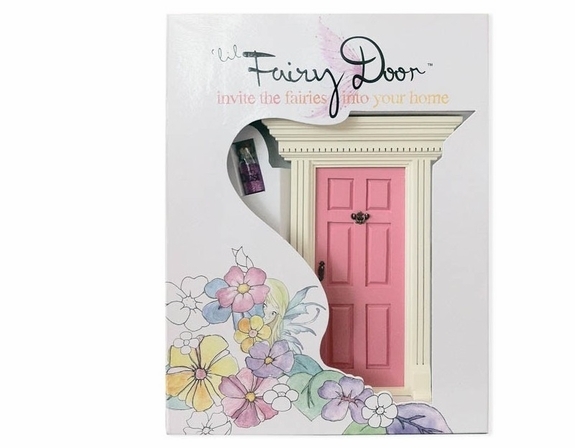 Don't try and open your Fairy Door though...only the fairies can open the door and it may scare them away if the door is not treated with care. - A note to the fairies to get you started..